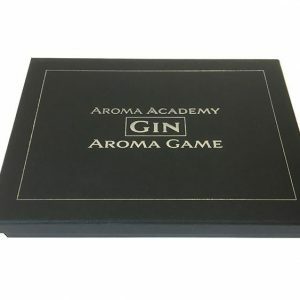 Test your Nosing Ability with the fun and educational Aroma Games! 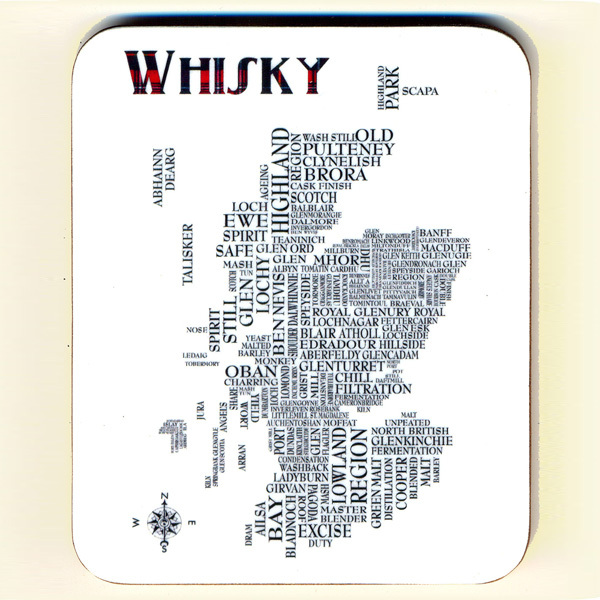 Can you identify the key Aromas found in Whisky? 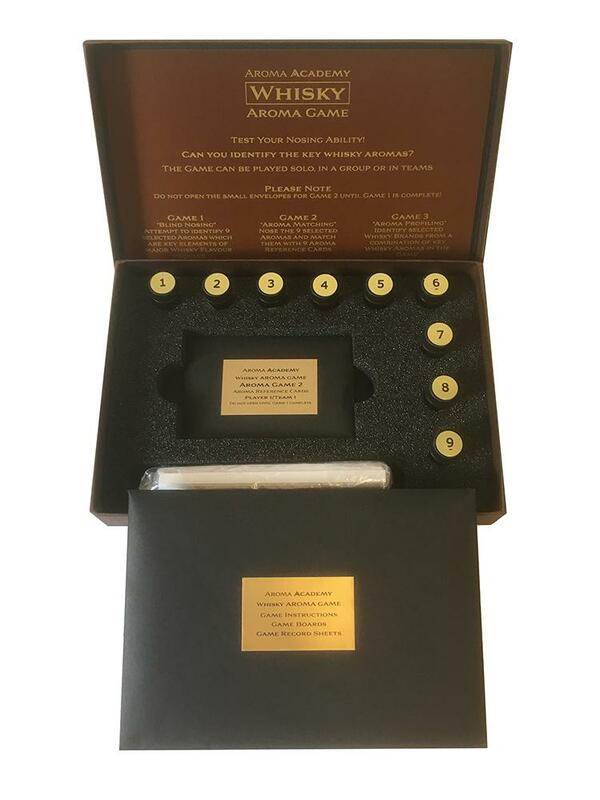 Nose the 9 selected Aromas and match them with the 9 Aroma Reference Cards on the Aroma Game Board. 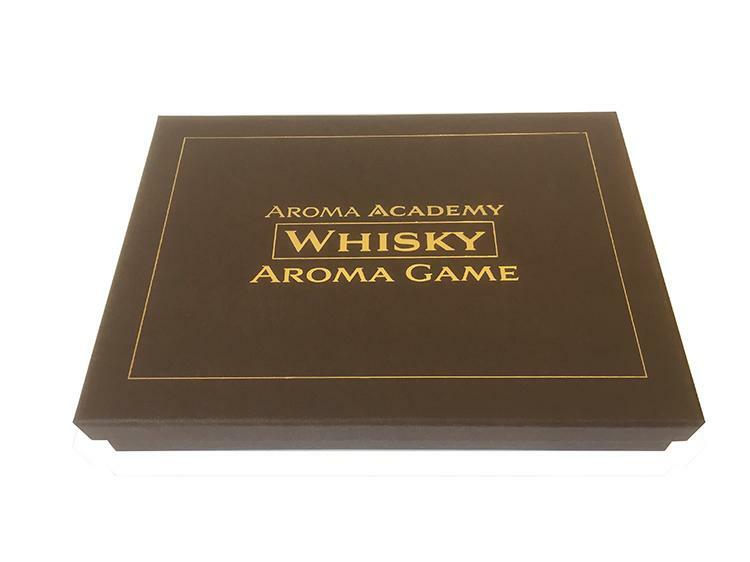 Identify selected flavour profiles from a combination of key Aromas in the Game. 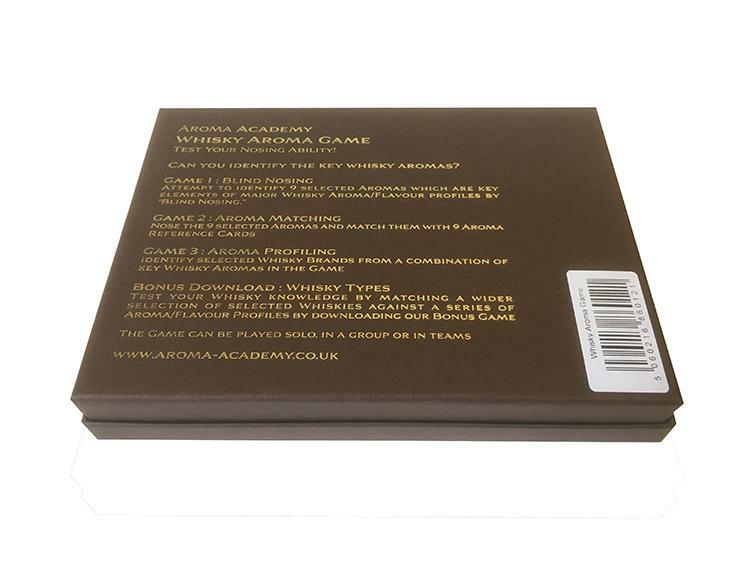 The Game also provides access to a Bonus Download, allowing you to test your knowledge by matching a wider selection of Drink types against Aroma/Flavour Profiles. 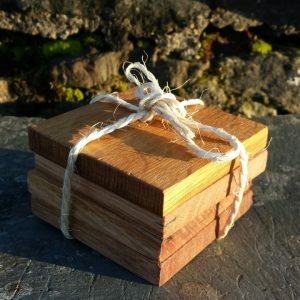 The Games can be played solo, in a group or in teams.